Narrow, upright base through to an even, raked tip.. 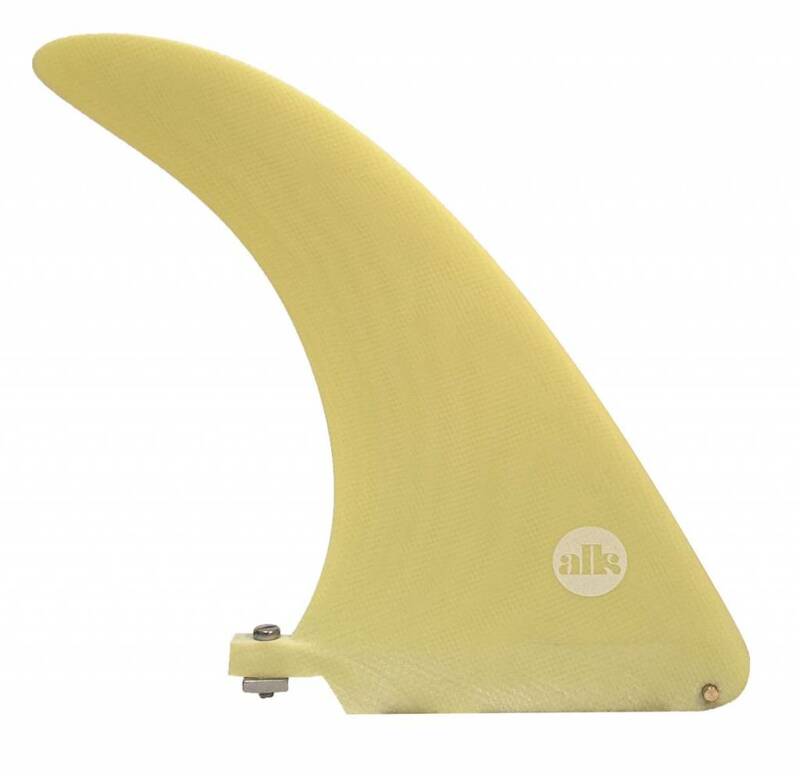 Designed to perform well when placed further forward in the fin box. Versatile fin for mid-lengths, hulls, pin tail and v-bottom boards, this fin is fast and free. Highest quality 7.5 oz. fibreglass cloth and resin.